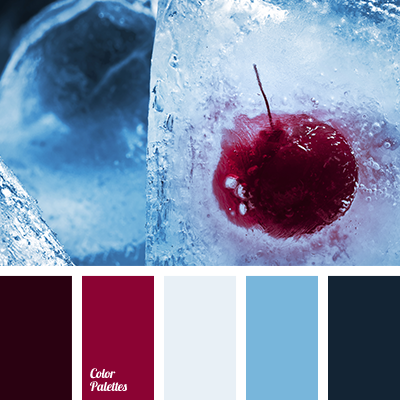 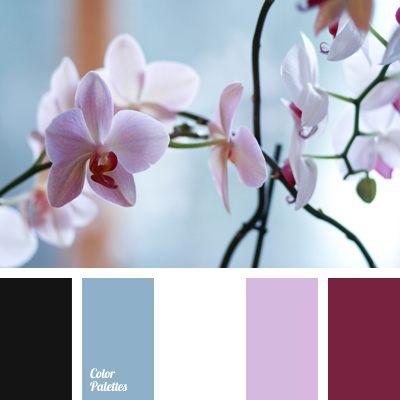 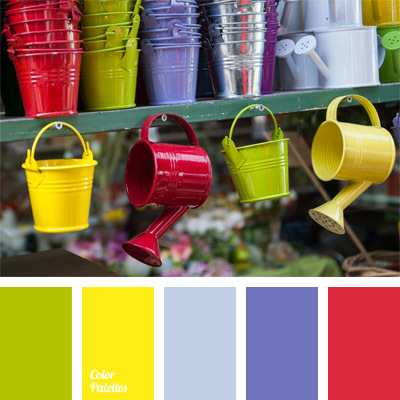 blue and dark burgundy, blue and light blue, burgundy and blue, burgundy and cherry, burgundy and navy blue, cherry and almost black, cherry and blue, cherry and dark burgundy, cherry and light blue, cherry blossom, cherry color, color of ice. 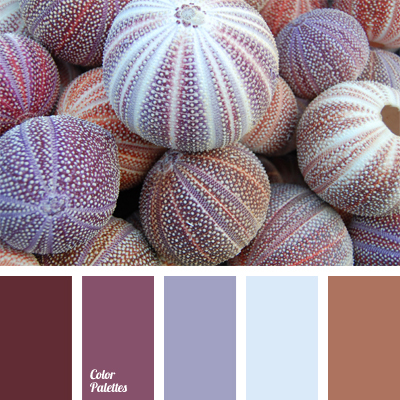 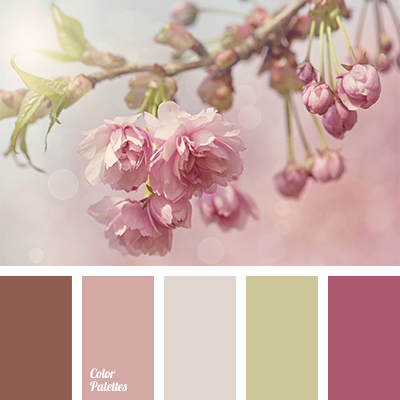 caramel color, caramel-brown, cherry color, color of cherry jam, color of nougat, color selection, color solution and color combination, dark wisteria, gray-violet, shades of brown, shades of wisteria. 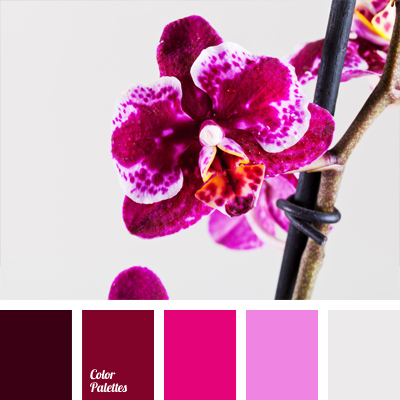 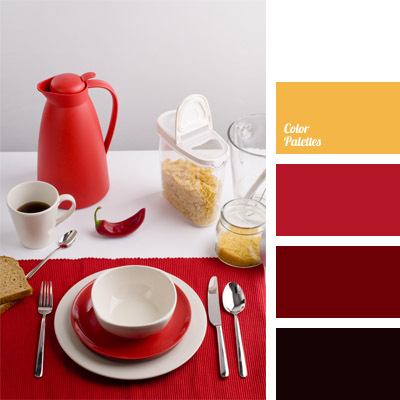 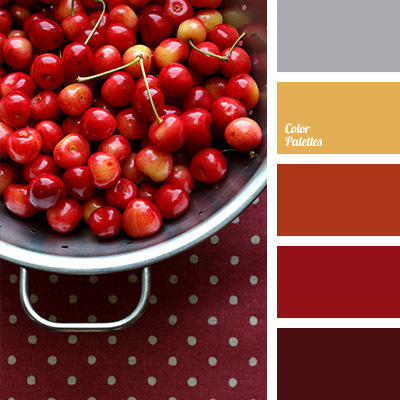 burgundy, cherry color, color palette for table decoration, color palette for wedding, color solution for wedding and wedding decoration, colors for table decoration, intense red, palette for wedding decoration, sunny yellow, the color of egg yolk, yellow and red.